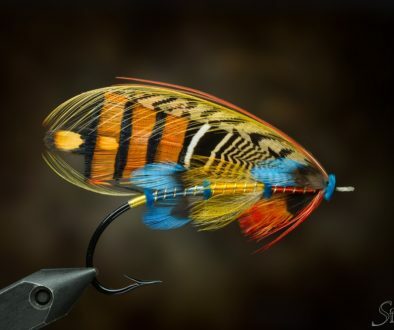 You know how nice and easy it is to tie flies from quality materials. They just make things very simple. Now days when I see quality materials that I might have use for somewhere in the near future I buy it right away. Even if I still have some of the old left. Bucktail, saddle hackles and Templedog are always on my shopping list as they are hard to find at highest level of quality and those materials I use a lot. I can tell you that it hasn’t been easy to finding “the good stuff”. Sometimes it feels almost impossible. Thankfully it seems that fly shops are stepping up on this subject. It seems like the quality of the product gets more attention then before and that’s a very, very good thing! Even though many suitable materials for example for my tubes aren’t expensive, I will always put in a few euros more for quality. It pays to do so in the long run. Now to the subject and enough of the “bitching”… Even though I like to use quality stuff, my fishing flies have become simpler and simpler. 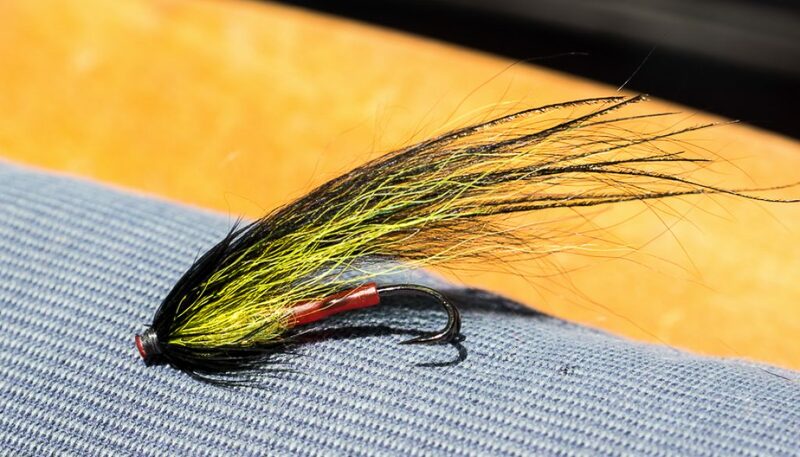 Simple flies that move well and have a clean look to them are my thing. Form follows function. The fly must have a shape and form that the fish like. That’s rule number one. Even if a fly looks kinda funny to a human eye, it’s the fish that matter. The fly must be as foul proof as possible. Remember, good proportions and taper makes a big difference in this. So does material choices. 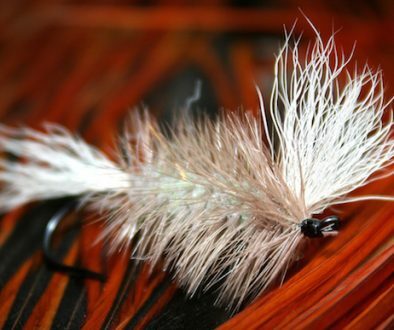 The fly must be tied well no matter how simple the pattern is. That’s a big confidence factor. Simple, but still quite beautiful? 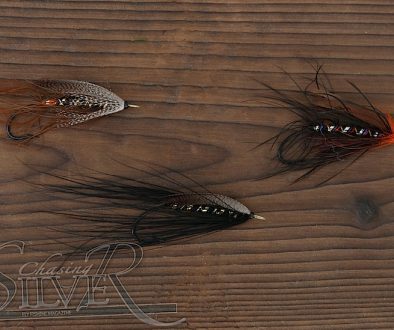 I’ll be back with some tying instructions on these “Simpleton” flies and maybe even a vid or two. Ps. If any of you have some ideas on color combos for The Gaula I’m all ears. I’m heading that way in a few weeks. Use the comment form below!